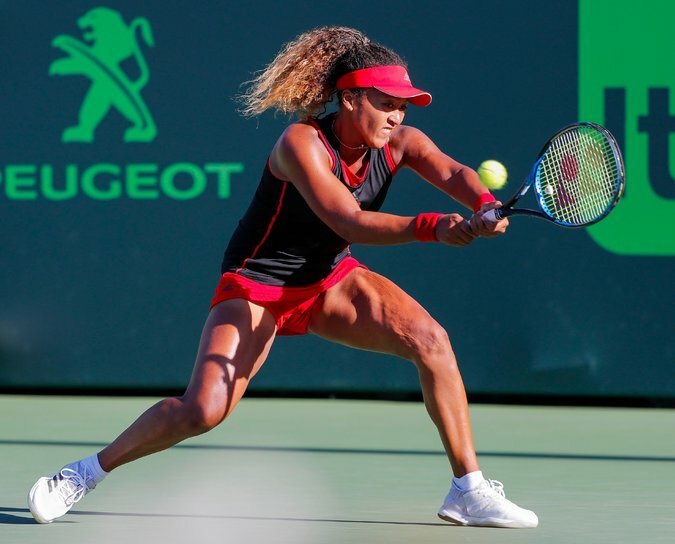 Instead of rooting for her on Wednesday, Osaka defeated Williams after overcoming a brief bout of nerves (they lasted exactly three games, she said), and ran an understandably sluggish Williams around the court. Williams, who gave birth to a girl in September, is still working her way back into tennis form and flecking away the rust. She looked overwhelmed at times by Osaka, and particularly helpless against those W.W.S.D. serves, both out wide and down the middle. Osaka scored six of her seven aces in the second set and saved the only two break points Williams could muster in the match. Williams had several egregious unforced errors, capped by her driving an easy forehand approach shot well long. Osaka, coming off her first WTA title last weekend, won by 6-3, 6-2 in her first-round match at the Miami Open. Bold predictions for CFB Week 13: Swan song for Strong?